The spring market can represent as much as 50% of an independent used car dealer’s business for the year. Why? Because it’s the time that consumers receive tax returns which help with down payments. 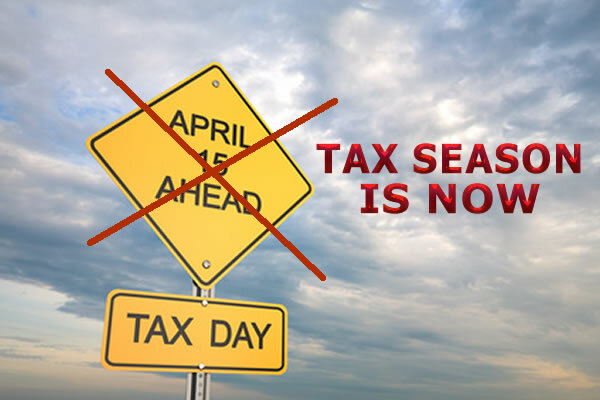 For many dealers, they kick in their marketing and stockpiling for the spring market too late, assuming that tax returns are not due till mid February or even March. This is a huge miscalculation and can cost the used car dealership their fare share of the refund driven market. refund primarily for housing or transportation. The average refund for single parents will top $8,000 for the 2015 tax season. Most consumers electronically file and many will take tax loans to jump start their purchasing. With guaranteed tax loans, consumers can buy cars in January instead of the traditional March-April timeframe. spend their entire refund in 24-48 hours. In the past used car dealers could wait until late February or early March to stockpile for the Quote “Spring Market” but with tax preparers providing return loans, many consumers take on debt in January-February with the intention of paying it off as soon as their refund comes in. When I asked my niece when she filed her taxes, I was surprised to learn that she already filed them. So the time is now to source cars for tax season, because consumers may have access to huge down payments now. This is especially important for buy-here-pay-here dealerships who depend on large down payments to put deals together.